Santa Cruz Skateboards x Star Wars – What does Star Wars have to do with skateboarding? Beats me. Maybe Luke and Leia were closet shredders. 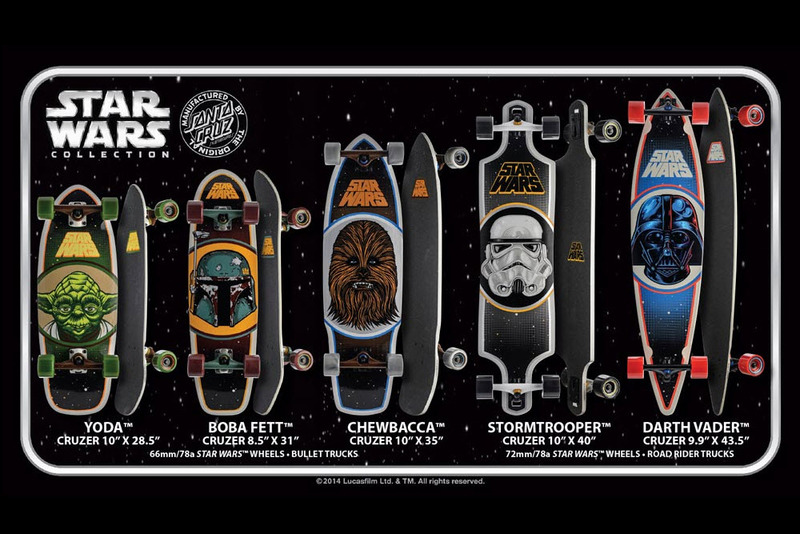 Whatever the case may be, the Star Wars universe is now part of a line of Santa Cruz skateboards. The collection features five different-sized cruzers with each size featuring a different Star Wars character. The smallest of the collection features the diminutive Master Yoda, and the longest board has the Sith lord, Darth Vader; Boba Fett, Chewbacca, and a Stormtrooper round up the rest of the collaboration. Undefeated Technical Goods Spring/Summer 2014 – Undefeated took their sportswear theme to another last season when they incorporated compression shirts and athletic knits to their collection of streetwear. The trend continues for Spring and Summer 2014 as the brand throws camouflage into the collection of technical goods. Skin-tight hoodies, and tonal runners’ jackets bear the classic 5-strikes logo along with short running shorts and quick-drying T-shirts. This is an impressive selection of gym essentials, but it’s difficult to see how five subtly placed lines can usurp loyalty from the almighty swoosh. Kudos to Undefeated for taking streetwear in another direction, and expect this collection to be available in stores now. 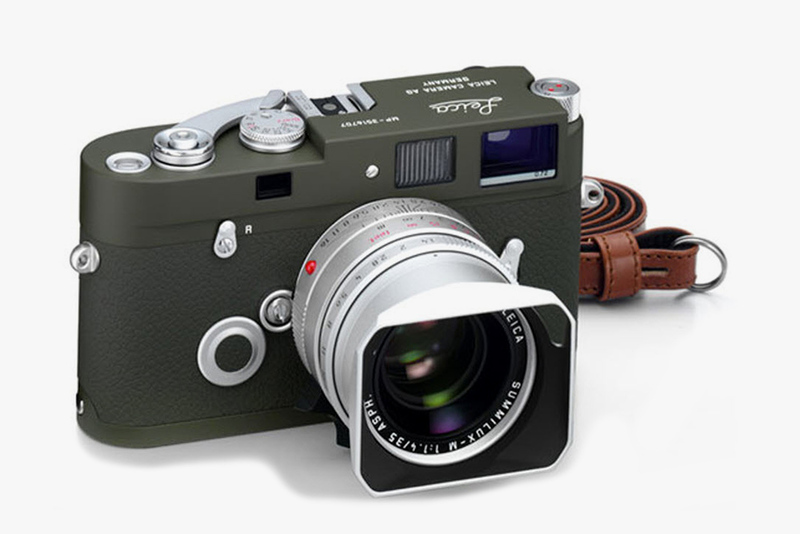 Leica MP Olive Green – A limited edition Leica MP in olive green is being released to the public this month. The film market is dwindling, but the remaining purist will pay top dollar for what Leica has to offer. To start, the camera is equipped with a rangefinder, a range-finding focusing mechanism that allows the photographer to measure the subject distance and take sharp photos by calibrating two separate dials. The camera will also come with a tack-sharp 35mm lens with a f/1.4. Only 100 olive-colored Leica MP will be released, and like most Leica pieces they will all likely appreciate in value over time. “Core” Coffee Press – Infuse a little bit of modern art into your home while enjoying that latest cup of joe. The Museum of Contemporary Art in Chicago works with Rivers of Japan to design a coffee press that has clean lines and a smooth finish. 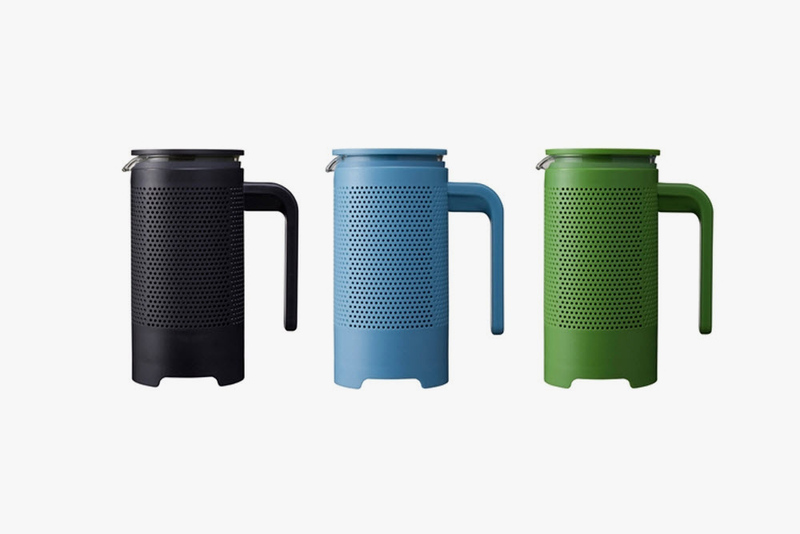 The core coffee press has a heat-resistant glass beaker that is accompanied by a stainless steel mesh press. Say “good-bye” to filters, because the “Core” coffee press doesn’t need any. The cup holds about 12 fluid ounces, and should be enough to get you through that case of the Mondays. adidas x Kazuki Kuraishi – Classic runners can get pretty boring, but this latest from Kazuki Kuraishi’s on-going project with adidas looks quite promising. 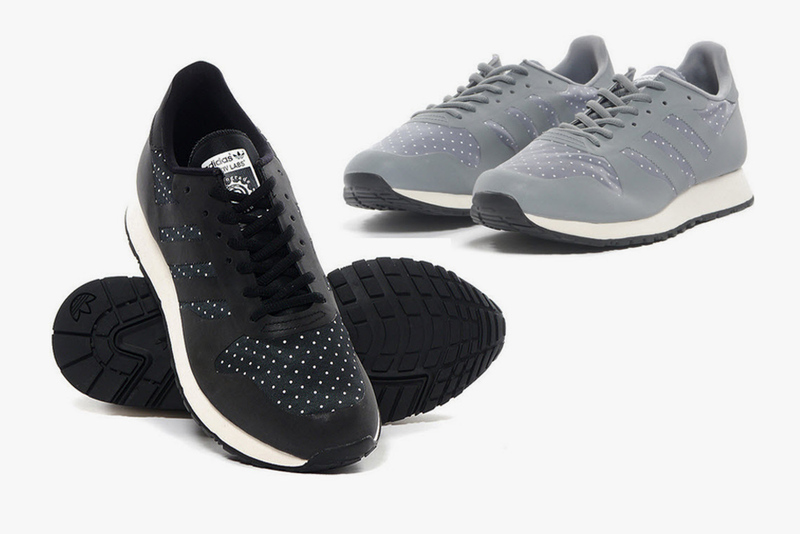 The Japanese designer re-works the “Centaur” trainer with a nylon polka dot print, and reflective panels of 3M. The uppers are completely welded and allow the sneaker to provide a technical look and utility. The sneaker is complemented by a white midsole and completed by a black outsole. Look for a silver and black version to be available in stores now.